We are a local, friendly and family run business. 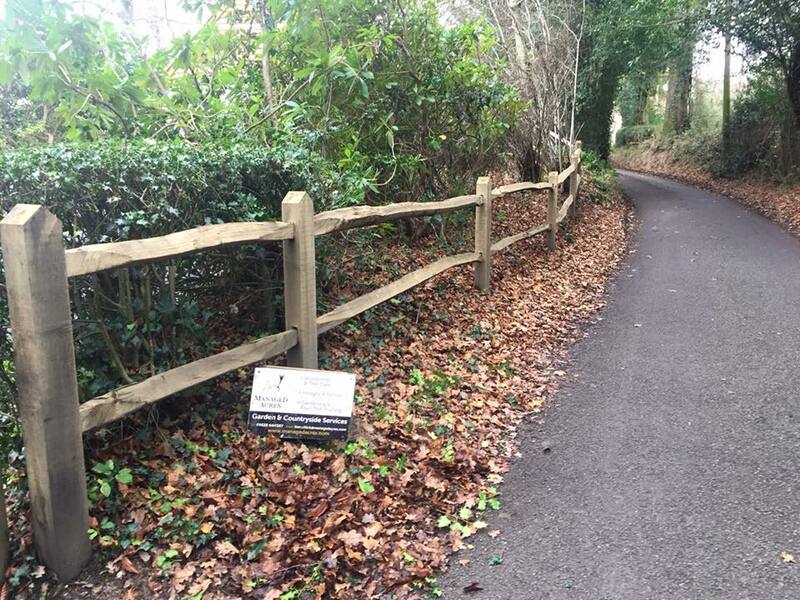 We offer a range of professional services to Domestic and commercial clients covering, Countryside management, tree care and Garden maintenance to help you keep your green spaces looking their best. We offer a reliable and professional service for your home or business that is tailored to your specific needs.